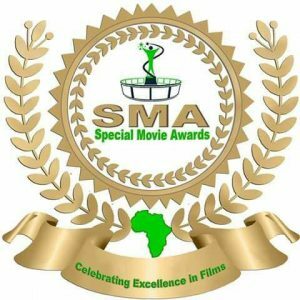 Special Movie Awards (SMA) is a Night of Glitz, Glamour, Paparazzi to celebrate Movie Makers in The Gambia. Who Can Submit a Movie? Any Movie Maker registered and resident in The Gambia can submit a Movie. Who Decides Which Movies Will Be Screened? A Team of International and experienced Movie Jury will screen all submitted Movies and categories for nominations will be selected for the awards. What Kinds of Movie Are You Looking For? We are looking for any genre and style of Movie made in The Gambia. You stand the opportunity to collaborate with international Movie makers. When is the Movie Award? Taking The Gambia Films to the next level….